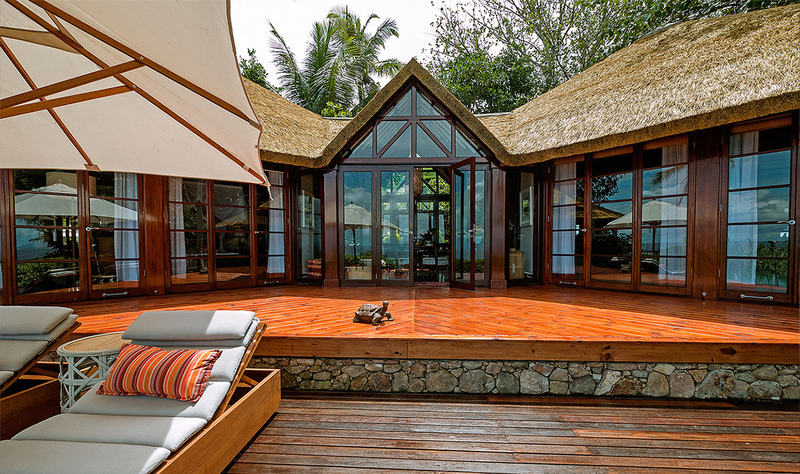 Africa Roofing supply both natural and simulated thatch products. 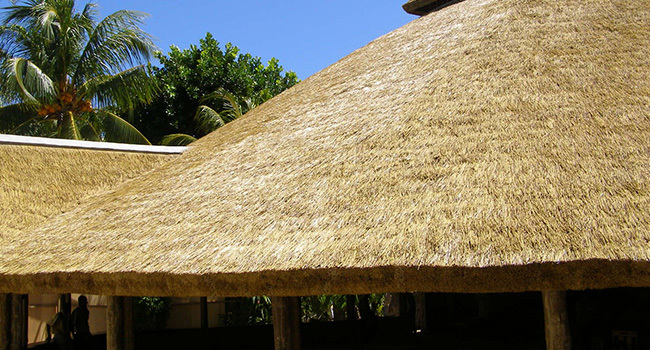 Cape Reed is a completely natural, environmentally friendly South African thatch. If you require an artificial thatch product, we offer Fibre Thatch and Fibre Palm as options, plus combination thatch – a hybrid product which combines natural Cape Reed with a top layer of artificial thatch. Eucalyptus and Redwood are the key timbers used in our products. 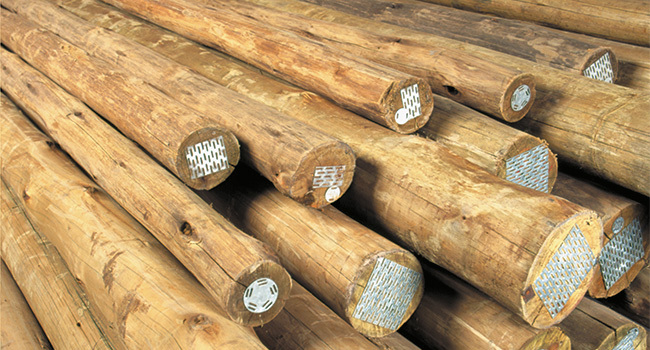 Our fencing and handrails are manufactured from South African grown, non-toxic, CCA pressure treated eucalyptus timber. We also offer a range of Scandinavian Redwood construction components.